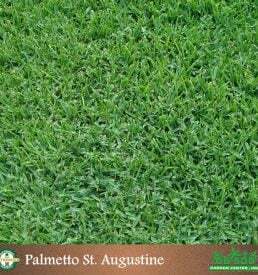 Argentina Bahia Sod is available only in 400 square foot pallets. Please choose the correct sod delivery method at checkout. For more information see policies. 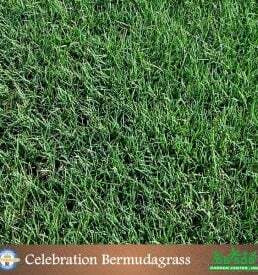 Bahia sod is a good all purpose grass that thrives in full sun and has the ability to survive periods of drought. 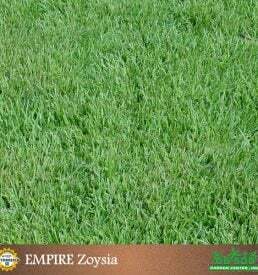 It is a relatively low maintenance grass with few insect problems. 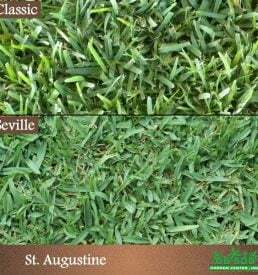 During cool and/or dry weather, Bahia grass goes dormant (turns a yellow-brown) as a protective response. Unless it is over watered or unnecessarily fertilized, it will recover when the weather changes. Bahia is not suitable for coastal saltwater areas or high pH soil. 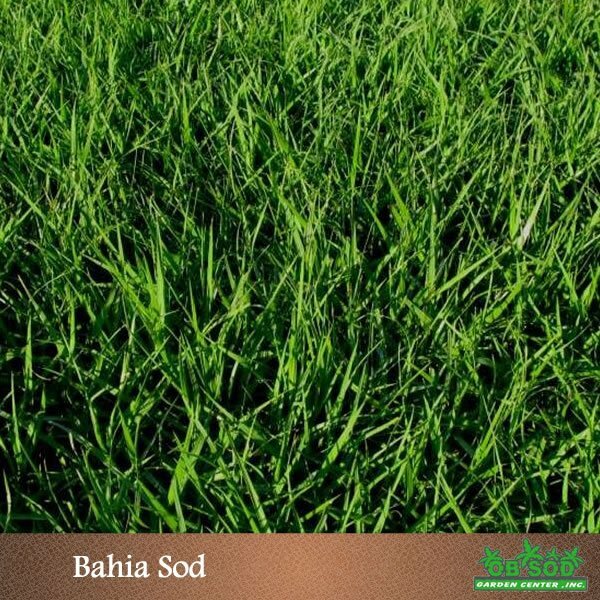 It is not uncommon for delivered pallets of Bahia Sod to be brittle, contain weeds, ants or cow patties. The use of gloves is recommended during installation.